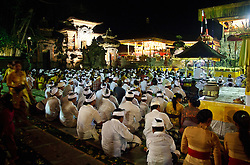 Pura Dalem is one of the three major, public temples in Ubud. 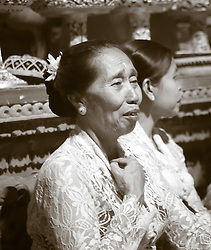 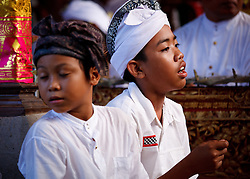 An odalan is the anniversary of the founding of the temple and takes place every 210 days. 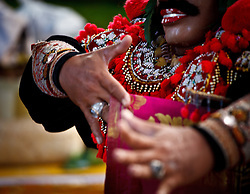 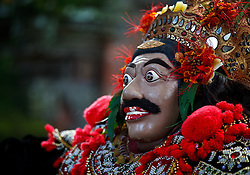 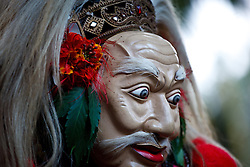 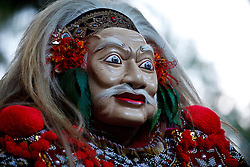 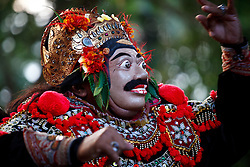 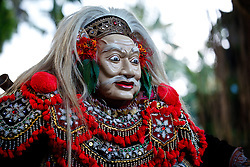 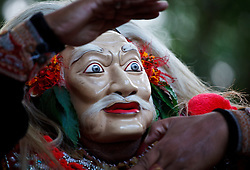 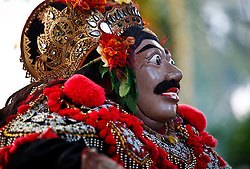 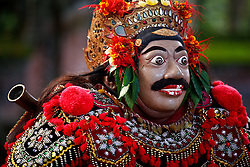 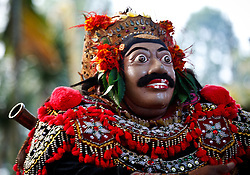 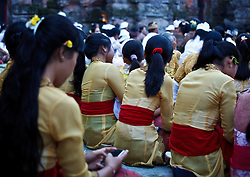 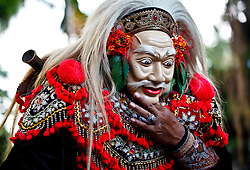 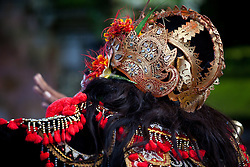 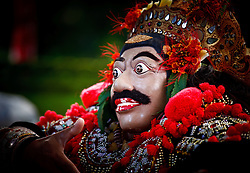 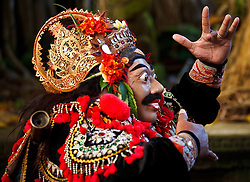 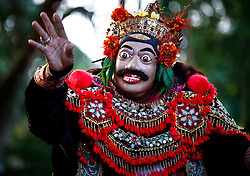 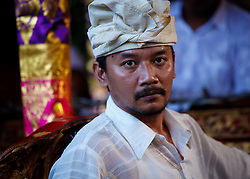 The ceremony is accompanied by masked dances, gamelan music and shadow puppet performances. 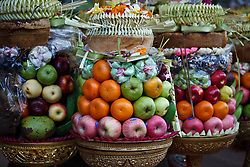 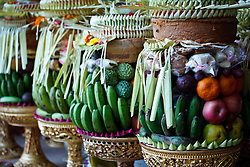 It is attended by a high priest and the people bring elaborate offerings.